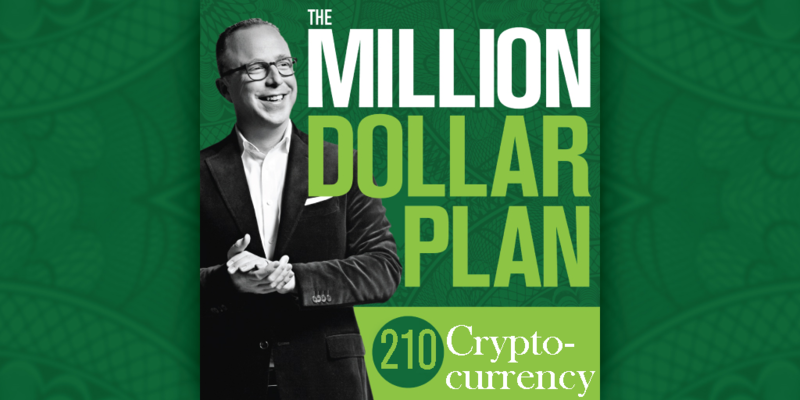 This week on the Million Dollar Plan we dive into cryptocurrencies. This is a topic that I’ve wanted to do on the show for years now, but I haven’t known who/where to turn to. So, I turned to the inter-webs. It was there I found Justin Castelli of RL Wealth Management and All About Your Benjamin’s, to cut down the fluff and break my skepticisms around crypto currencies once and for all. Through the course of this episode we break down the basics of cryptocurrencies, Justin lays out the evolution of Bitcoin and it’s proper investment eligibility/strategies. And we wrap with up with some on air Bitcoin purchases.